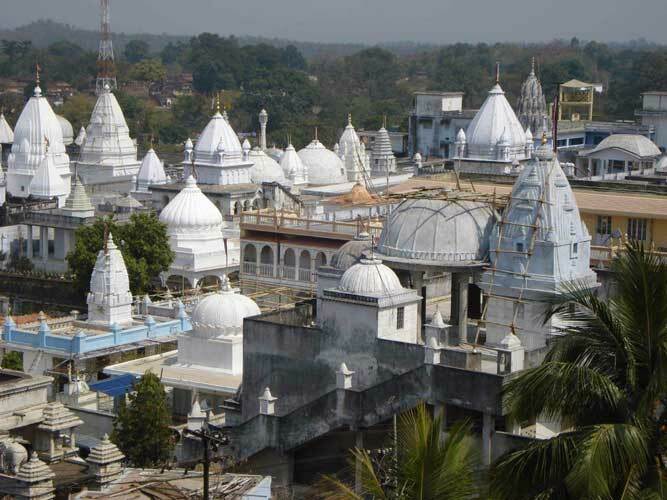 WELCOME TO GIRIDIH: "The Land of Jain Piligrims"
Giridih district came into existence in 1972 when it was careved out from Hazaribagh district. The district lies between 24°11' North latitude and 86 ° 18' East longitudes. The district is bounded in the north by the district of Jamui and part of Nawada district of Bihar , on the east by the district of Deoghar and Jamtara , on the south by district of Dhanbad and Bokaro and west by districts of Hazaribagh and Kodarma. 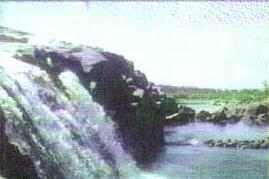 The famous Parasnath hill(the SAMMED SHIKHAR JEE) is situated here. The famous G.T. Road also passes through this district. 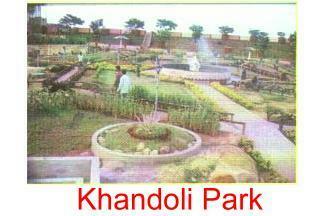 Major attractions are Usri Fall, Khandoli, Madhuban, Parasnath, Jharkhandi Dham, Harihar Dham. 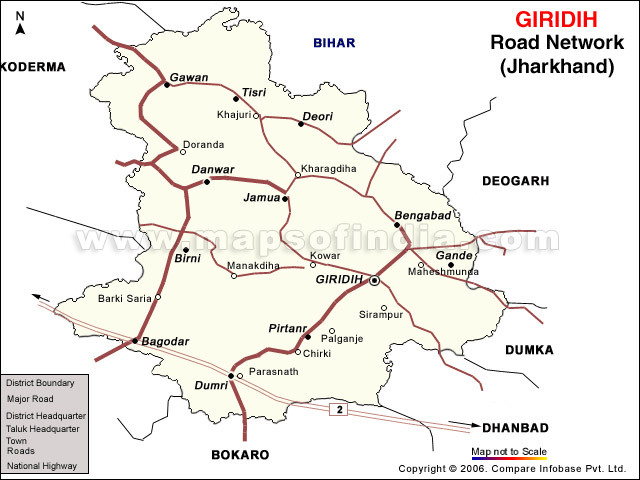 Giridih is well connected with a network of good roads, besides, the Grand Trunk Road there are a number of State Highway and REO roads connecting one place of the district with other places within and outside the district. By Rail The district headquarters of Giridih is connected by Madhupur - Giridih branch of Eastern Railway. Another important railway Station is Parasnath railway station some 48 kms from district headquater on Howrah-Delhi grand chord line. A new railway line project is going to be commissioned from Giridih-Kodarma via Jamua. By Air There is a landing airstrip popularly known as Boro aerodrom at the district headquarters of Girdih. PARAS NATH: Parasnath hill which is 4431 ft height is the highest mountain south of the Himalayas .It was made accessible since the construction of a road in 1838 .Significantly the oldest of the jain temple appears to date only from AD. 1775. Parasnath is the "Marang Buru "or hill deity of the Santhal of Hazaribagh,Manbhum,Bankura and Santhal Parganas and each year they assemble at the period of the full noon in Baisakh from these district and celebrate a religious hunt for three days after which a great tribal session is held .Since Parasnath has been declared as a wild life sanctuary District administration and Forest official are trying to persuade the local tribe to give up their religious hunt. The special sanctity of Parasnath for the Jains arises from the tradition that twenty -third of the Tirthankars (religious saints who are the object of their worship),Parsva or Parsvanath , like nine of his predecessors attained nirvana on the hill. According to local tradition the number of Tirthankars who attained nirvana on the Parasnath hill is 20 and not 9 .For each of them there is a shrine( gumti for tuk) on the hill. KHANDOLI:A water reservoir some 8 km North-East of Giridih headquater is one of the best site for water related adventure sports and bird-watching.A watch tower and 600 feet high hillock offers a panoramic view of Khandoli site.Elephant and Camel Safari and numbers of other amusement facilities are available there including boating , Rock-climbing ,Parasailing and Kayaking.Nearest railway station is Giridih.Taxi are available from railway station and bus stand. USRI FALL: Amidst in the range of the famous Parasnath Hills ,the Usri River gushes down from a steep gorge , some 40 feet high in three separate streams .Located about 14 km away from east of Giridih Town .It is an favourite picnic spot. Nearest Railway Station is Giridih. Taxi ,Auto Rikshaw and Tanga are available from railway Station and bus Stand. MADHUVAN: The Village which lies in pirtand block has a famous temple believed to be more than 2000 years old. It is a place of considerable religious importance for the jain.The Samosharan temple and Bhomiyaji Asthan are two very famous Jain temple.There is a Jain Museum at Madhuban which houses a number of Jain scriptures,Idiols and manuscript .One can view the clear sight of Parasnath Temple using the telescope installed at the balcony of the museum.